Meet my brand new (nearly published!) middle grade novel. This time last year, a post popped up on a closed Facebook group I belong to for YA writers, asking if anyone would be interested in writing a middle grade book of spooky stories. I’d just finished up a magazine copy editing job, and my Jan-Feb quiet period was looming. Why not? I put my hand up. It seemed meant to be from the start. Even though the job was posted from a primarily US group, the commissioning editor, Sarah Billington, was Australian and super cool, and the publisher, Hinkler Books, is based in Melbourne. The job was fast, furious and tons of fun. The brief: write 101 hair-raising horror tales for kids aged 6-12, in three months. The deadlines were relentless, 10 stories every week for 10 weeks (plus scary facts) I wrote like a demon, and researched everything from disappearing colonies to real-life zombies and dancing plagues. My Google search history was terrifying. I typed with goosebumps on my arms, checking under my bed at night, freaking myself out completely with fast paced tales of ghosts, ghouls, aliens, unexplained disappearances and monsters. By the end of the 10 weeks I’d exhausted every clever twist and possible word for fear and knew more about Slender Man, sewer crocs, exploding spiders, haunted campsites and urban myths than any 11-year-old kid. So, here is the end result, ingeniously illustrated by Glen Singleton… my first write-for-hire book project and also my first overseas sale - the book is also creeping out kids in the UK and India. 101 short, scary stories, perfect for sleepovers and telling around the campfire in the dark. Featuring a combination of brand-new tales and classic urban legends, covering topics from ghosts and ghouls to creepy clowns and terrifying toys, plus a multitude of mean monsters, these stories are sure to chill you to the bone and keep you up at night. Don’t forget to check under the bed before you turn off the lights. Lots of wonderful bookish news to talk about in this bumper blog post. In August I made a last minute decision to fly from my home in Singapore to Brisbane for the CBCA award's ceremony; a celebration of Australia's best children's books of the year - and the dedicated and passionate authors, illustrators, editors and publishers who create them. It was a long way to travel (7.5 hours in the air) but I didn't want to miss out on the party. As well as celebrating the excitement of Because of You being a shortlisted Older Reader title, I wanted to cheer on the other wonderful listed children's books and their clever creators, and catch up with my publisher and support crew from UQP over breakfast (and later, cider...) My wheels touched down at Brisbane airport at 2am, and I was at the ceremony in a frock by 10am, my head whizzing with lack of sleep and giddy joy. It was a morning (and afternoon, and evening) I'll never forget. There's nothing quite like a shared passion to bring a group of people together, and in just 48 hours I met and shared connections with so many lovely children's book people - from the authors and illustrators whose books I adore, to the teachers, CBCA volunteers, and librarians who put them in the hands of Aussie kids. I was bursting with pride - not just at being included in this incredible community - but of the group's tenacity and commitment to keep children reading and excited about stories in this digital age. There was also a Greek feast (hello, saganaki) and some genuinely moving and funny speeches. I then flew to Sydney for Book Week - speaking to over 650 kids, at 5 schools, across the city. Each school was different, and each group of kids unique and interesting. In workshops and presentations I shared some of my reasons for writing Because of You and setting it in the homeless community, but we also laughed, shared spooky stories (PS: I have a Halloween booooooook out this month! ), talked about the world we live in, and found common ground. It might not always be easy, but I love what I do. Congratulatory tweets, texts and calls arrived in a flurry in my dark hotel room, and I knew going back to sleep was out of the question. I slipped out to the hallway and spoke to my mum in a whisper, trying not to wake anyone else and fighting back tears. Writing Because of You wasn't a straightforward process, and I had lots of uncertainty and tough moments getting it onto bookshelves, so the moment was pretty sweet. One of the incredible things about the CBCA shortlist is that it highlights books (like mine) that might not been as widely read as they now will be. Because of You has gone off to be reprinted with that magic, sparkly shortlist sticker on the front cover - and I'm so incredibly grateful that it means more teens will get their hands on it. In other bookish news, I've finished my top secret middle grade project for Hinkler Books - early artwork and cover options are AMAZING and it'll be out in late 2018, hopefully I can share more very soon. The Little Wave, my verse novel for 8-12's with UQP will soon head into the edit suite and looks like coming out early to mid 2019. In Singapore, I'll be appearing at the All In! Young Writers' festival this weekend. My workshop on plotting and characters is SOLD OUT! Can't wait to share stories and ideas during this fabulous festival, which puts teens to the front and gives them access to working writers, illustrators and content creators so they can hone their own work. As an author the question I get asked the most is: what are you writing next? Or When's your next book out? In the past I've not been good at forward planning. After the release of a new book, I usually have only a few vague notes jotted in my phone or a skeleton of a manuscript on my laptop. But in the last few weeks of 2017, I got my act together and signed 2 (2!) 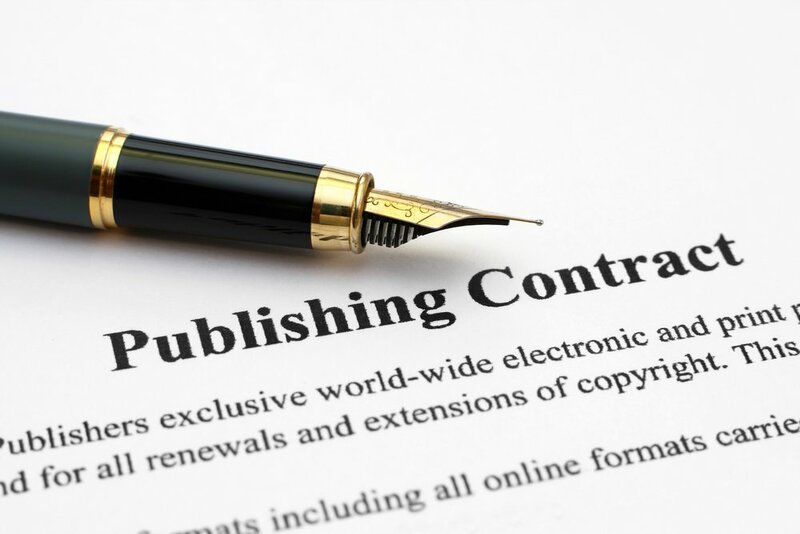 book contracts for middle grade readers. The first is a top sekrit project for Hinkler Books for kids aged 8-12. The writing is well underway and this one should be released in 2018. I can't say much about what it's actually about at this stage (more on that soon, promise!) but I can say it's the wildest research I've ever done for a book (my Google search history is TERRIFYING) and it promises to be a super fun read. The second is with my home publisher, UQP books. It's a verse novel for middle grade readers called The Little Wave. The story weaves three very different characters together across the northern beaches of Sydney and outback NSW. There's cricket, surfing, bugs, movie nights and pen pals and I can't wait to share it with you sometime in 2019. In the meantime, I'm also writing a YA, set in steamy Singapore. Mostly it's just a bunch of notes in my phone and the start of a manuscript, but I hope to have a finished first draft by the end of the year. Goals! Because of You shortlisted for VPLAs! 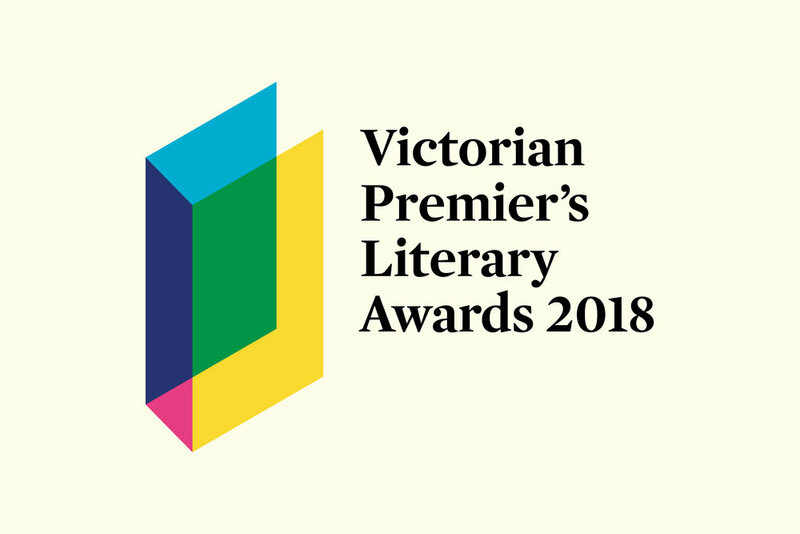 In a lovely early Christmas gift, Because of You has been shortlisted for the Victorian Premier’s Literary Awards (VPLAs) along with two other fab #LoveOzYA books. "Author Pip Harry gives readers characters with depth and complexity, ensuring Because of You is not a book about issues, but a book about friendship. The cast of secondary characters is diverse and delightful, and Pip Harry seduces readers with sharp insights and poetic phrases. Teen readers will be particularly enchanted with the power given to words and stories within this narrative. Stories have value, and the respect and compassion for being young, for making mistakes, for being human, that Pip Harry shares in Because of You is affirming and powerful." Vote for me in the People's Choice Award here! Teenagers are often a bundle of insecurities. How does one capture their flaws without belittling their vulnerabilities in writing? Thirteen Reasons Why author Jay Asher, YA author Simon Chesterman and teen fiction author Pip Harry discuss exploring teen culture through the relatable characters they create.